JPMorgan is expected to reach a $2 billion settlement with the feds this week for its turning a blind eye to Madoff's Ponzi scheme. JPMorgan Chase is close to reaching a $2 billion settlement with federal prosecutors over Bernard Madoff's Ponzi scheme, according to published reports. The reports -- in The New York Times and Wall Street Journal -- say the deal is expected to come this week. Federal prosecutors have accused JPMorgan (JPM) of ignoring red flags about Madoff's crimes, and allegedly turning a blind eye to the largest Ponzi scheme in history. Madoff swindled about $20 billion from thousands of investors who thought he was operating a legitimate Wall Street firm. Some funds from this settlement would be used to compensate victims, according to reports, though a spokeswoman for the court-appointed trustee in charge of allocating recovered assets declined to comment. JPMorgan is expected to reach a deferred-prosecution agreement, meaning that the company can avoid criminal charges as long as it adheres to specific legal requirements for an agreed-upon period of time. JPMorgan is expected to pay $1 billion in penalties stemming from this agreement and another $1 billion in additional fines. The criminal case focuses on JPMorgan's alleged failure to disclose its concerns about Madoff to U.S. authorities, even though it filed such a report in the United Kingdom, according to the reports. A spokesman for JPMorgan Chase declined to comment. The U.S. Attorney's Office for the Southern District of New York did not immediately return messages. 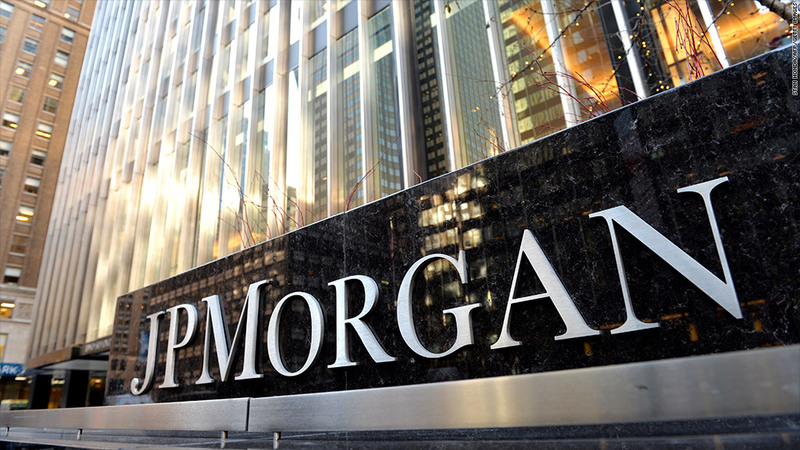 JPMorgan is no stranger to massive federal settlements. In November, the financial firm agreed to a $13 billion settlement over the mortgage-backed securities sold ahead of the financial crisis of 2008. Also in November, JPMorgan announced a separate $4.5 billion settlement with institutional investors who suffered losses on mortgage securities sold during the housing bubble. Earlier in the year, the firm also had to pay about $1 billion in fines because of the so-called "London Whale" trading snafu, and more than $400 million to settle charges that it manipulated electricity charges in California and the Midwest. Meanwhile, Madoff is serving a 150-year prison sentence at a federal prison in North Carolina after pleading guilty to 11 counts, including fraud, in 2009, three months after his arrest.